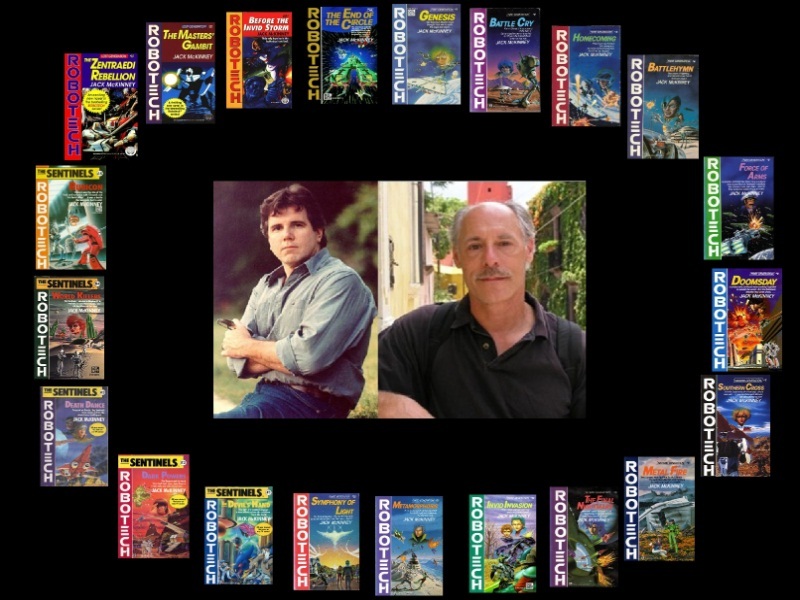 ROBOTECH: THE MCKINNEY PROJECT: AUGUST 12. 2013......WE OPEN THE FIRST ROBOTECH NOVEL!!! AUGUST 12. 2013......WE OPEN THE FIRST ROBOTECH NOVEL!!! I'm hard at work with show notes and ideas! 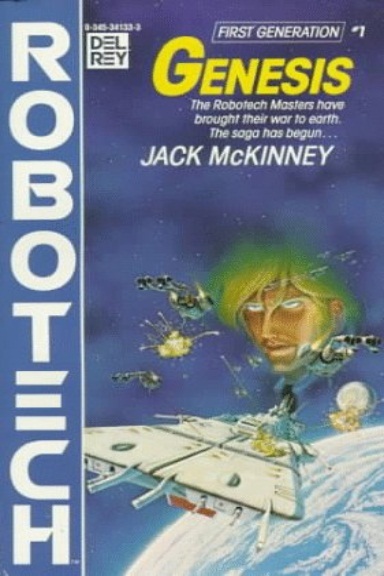 Coming August 12th.......ROBOTECH: THE MCKINNEY PROJECT EPISODE #1 "JOURNEY TO GENESIS"....our adventure into the Robotech Novels BEGINS! It saved humanity from itself, but there was a price: hot on its trail came the most merciless enemy of all! The Global Civil War was about to make Humankind extinct, when the stupendous Super Dimensional Fortress dispatched to Earth by a dying alien genius changed all that forever and altered the history of the universe. Humanity's only hope lay in a corp of untried, resolute young men and women; the Robotech Defense Force. They were entrusted with powers they didn't fully understand. then the most feared conquerers in the universe attacked, determined to destroy them for no reason they could comprehend. A UNIVERSE HUNG IN THE BALANCE!" And a teaser....we start with something NEVER BEFORE SEEN in the animated series! If you had not heard our introduction Episode "PRELAUCH DETAILS", you can by clicking HERE!